"My wife and I have known Ken Downey for a number of years. We have heard him speak and have found his teachings to be well grounded biblically. We know that he is truly and sincerely a man of God. I know that in sharing his experiences on his journeys across the nation and proclaiming God in his unique manner as a circuit rider would make him a blessing to any congregation with whom he shares." "I whole heartedly endorse Trailside Ministries latest mission to send Ken Downey riding across the country by horse and sharing the Gospel in the manner of the circuit riders of old. Ken is a man who has always had the Lord's mission of creatively reaching out to men and women in all walks of life with the Gospel as his mission. It burns in him. I know this first hand, having been the one that he reached out to when I was a college student. His method has always been simple and biblical; literally, to go out to the byways and highways and engage all who are interested in talking about the Gospel, one on one or in groups. Those who have encountered his gentle and sincere, yet direct manner of sharing the Gospel are not soon to forget his words. 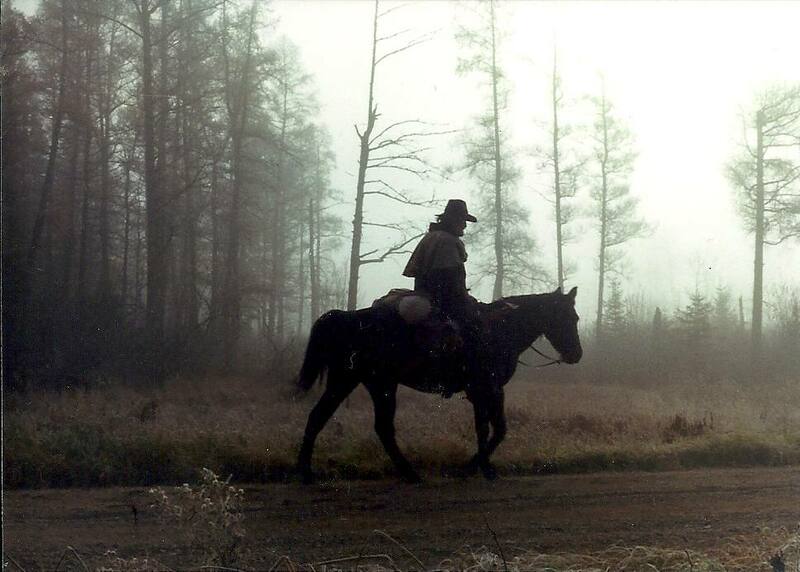 And his grit, burden for the lost, love of the horses and all things outdoors bring authenticity to the message of Good News as he rides from town to town, in churches and squares, or wherever he gains and audience." This statement is in support of Rev. Ken Downey. I've known Ken for a number of years and I've found Ken to be a dedicated man of God who is faithful and zealous for the things of God, especially the promotion and establishment of the Kingdom of the Lord Jesus, Amen." I, the pastor of the Free Methodist Church of Michigan City, Indiana, write this letter to express my positive and encouraging support of Rev. Kenneth (Ken) Downey. First and foremost, Ken has an absolute love for the Lord and a desire to preach the gospel, the true Word of God whenever he can, and to whomever he can. Ken has a passion for lost souls. Secondly, Ken has a genuine and deep love for God's creation. 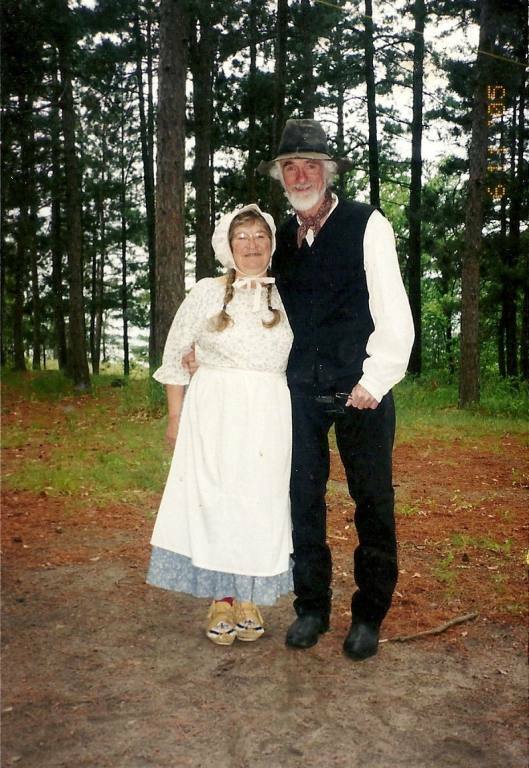 For the thirty four+ years that I have known him, he has devoted much time and energy to numerous outdoors related ministries such as doing modern day, cross country "Circuit Riding" (on horseback) preaching, and back packing in the mountains and witnessing along the way. Other outdoor ministries have included leading survival trips (one of which my brother attended in the Colorado Rockies) working among Native Americans, and many years of one on one or group counseling in various settings. 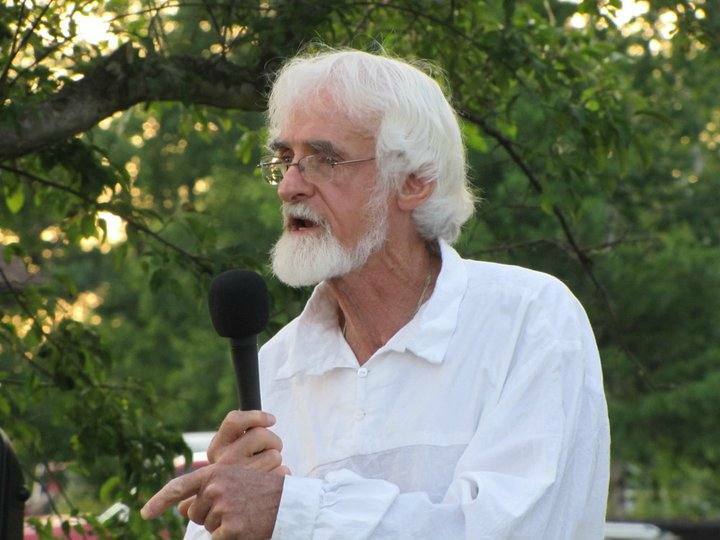 Therefore, as a close friend and pastor, I highly recommend Ken Downey, to all who are interested in a unique ministry which combines a genuine love of God's creation and the out of doors, with a heart and compassion to see spiritually lost souls come to know Jesus Christ as personal Lord and Savior. Lastly, rest assured that Ken crosses over denominational, cultural, and ethnic borders to do these ministries. Why? Because he desires to fulfill the Scripture of Acts 1:8 which admonishes Chist's disciples to "be my witnesses in Jerusalem, and in all Judea and Samaria, and to the ends of the earth." For all of the above reasons, I highly recommend that Rev. Ken Downey be received in good faith as a fellow believer in Christ. And, I highly recommend that his unique and special gifts of ministry be used to Gods honor and glory in any way possible or desired. For further information about Rev. Ken Downey feel free to contact me by way of the address or by way of the phone listed below. "I firmly recommend the ministry of Rev. Ken Downey inhis plan to once again, carry the word to many people in a ride across the nation. I had the privilege to accompany my brother in a couple of short distances during his previous crossing of the country in 1994. My wife, Jan and I, were also present when the ride concluded in Everett, Washington. During this time, I was amazed to witness the numerous people reached by such a ministry. I wholeheartedly support the Rev. Ken Downey in his efforts to spread the Word of God, through this unique ministry." "I have known Ken Downey since 2002, when God called my family and me to Bemidji, MN to plant a church. From the very beginning Ken has been very encouraging to me, as well as to the fellowship that God has formed....I am wholeheartedly behind this cross-country outreach that God called Ken to....We fully support him in this ministry." "I fully endorse Ken's Evangelism and encouragement ministry...."
"Ken Downey is making his 3rd horseback ride across the USA in 2009. The first trip was 14 years ago. Ken is a missionary in northern Minnesota. He loves the Lord and loves his country. His ride will honor the Circuit Riding Preachers of yesteryear. Your support and prayers for Ken Downey will be well placed."